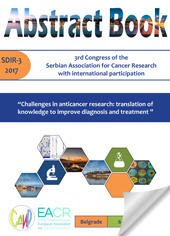 It is our pleasure to inform you that the 4th Congress of the “Serbian Association for Cancer Research – SDIR” with international participation „Bringing Science to Oncology Practice: Where is Serbia?“ will be held on October 3-5th 2019. in Belgrade, Serbia. The preliminary Congress programme is available on the SDIR website. Abstract deadline is July 1st 2019. Author guidelines are available on the SDIR website. 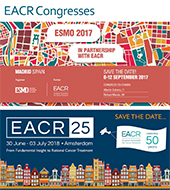 All accepted abstracts will be published in the Congress Proceedings. 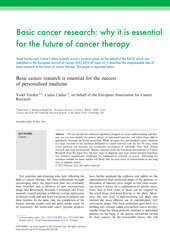 Submission of an abstract is not obligatory for participation. The Scientific Committee will review the submitted abstracts and select 8 participants for short oral presentations (10-15 min) in one of the 4 programme sessions. The selected participants will be awarded a free Congress registration. 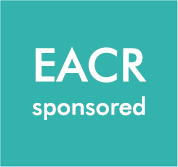 EACR-sponsored Best poster awards will be available for Poster presenters. Participants can register and/or submit abstracts through the SDIR website. Participants can register at any time before the Congress start date. On-site registration will also be possible. Please feel free to contact our Organizing Committee in case of any doubt (info@sdir.ac.rs).